A house helper on weekends and a regular student on weekdays; these are two roles sixteen year old Marhco Lumanas must balance if he wants to continue his studies in Dulag National High School in Leyte. Coming from an impoverished family, Marhco learned the art of patience the hard way. His parents aren’t able to provide financial support for his studies because of physical disabilities. Because money is scarce Marhco walks several kilometers to school every day, oblivious of the heat and rain. “I feel really sorry for him because I can’t give him the life that he deserves. I just wish that he doesn’t give up on his dreams because of poverty,” says Corazon Lumanas, Marhco’s visually impaired mother. 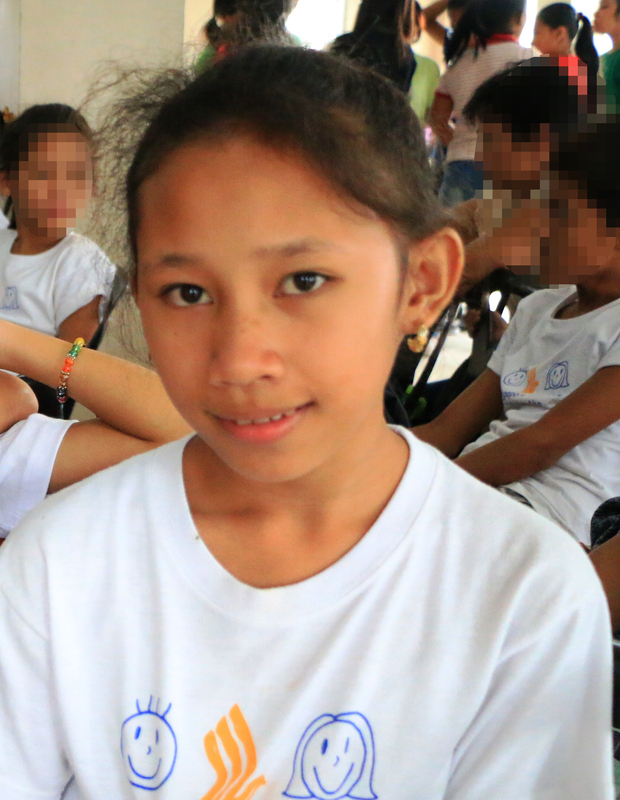 In Basey, Samar, another student shares almost the same life with that of Marhco’s. 15 year old Brenda Seriosa also struggles to keep up with her studies. Just like Marhco, her parents also have physical disabilities. Their family lives in a small hut built by her visually impaired father after typhoon Yolanda’s torrential rain and harsh wind tore their house down. Their family’s status has greatly affected her self-esteem but not her desire to graduate from elementary school. “I can’t study well because my parents are having difficulty providing financial support for my studies,” she explains. 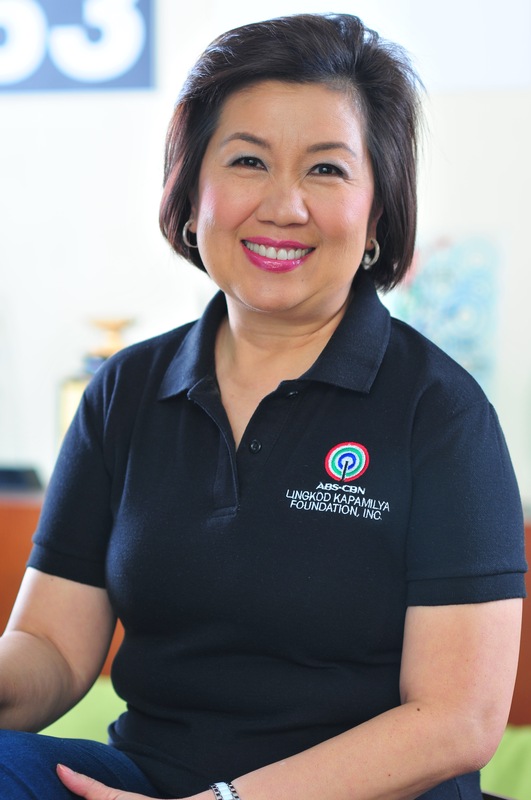 It’s because of children like Marhco and Brenda that organizations like ABS-CBN Lingkod Kapamilya Foundation (ALKFI) continuously strives to build partnerships and help communities in need. Last March, singer Bruno Mars donated P4 million to ALKFI for the benefit of Yolanda victims. Programa Genio, ALKFI’s arm in advocating education, immediately evaluated and selected students who would benefit from the donation in the form of a scholarship grant. “Programa Genio was able to select 12 students for the Batang Genio scholarship. We want to help students who are more than willing to study, but whose parents are not able to support them, finish their studies until grade 12,” says Programa Genio, Program Director, Maricar Estole. He spends his time wisely. If time is permitting, Marhco plants vegetables in a humble space in their backyard. This, he says, helps them cope during the toughest times when food is hard to find. “I’m finding our situation hard, but there’s really nothing I can do but to live with it and just hope that everything changes in the future,” he tells ABS-CBN News. Aside from funding school projects and similar requirements, the scholarship includes meals for students and their transportation allowance to and from school. Marhco and Brenda are just two of 12 students from Leyte and Samar who are recipients of the Batang Genio scholarship. The scholarship, which was formally awarded to the students last September, is said to be instrumental in shaping the lives of its recipients. Just like Marhco and Brenda, the other 10 scholars were equally emotional to learn that ALKFI will be shouldering their school expenses. Much more than scholastic standing, what the scholarship wants to instill in its scholars is the value of embracing education and promoting the desire to learn among a community of students. Many have proven that poverty is not a hindrance to excel and graduate from school. While typhoon Yolanda may be one of the hardest challenges Filipinos have faced, students like Marhco and Brenda are determined to prove that their generation is no different from others; that no matter how difficult, uplifting the quality of life for their families is still possible through hard work and perseverance.